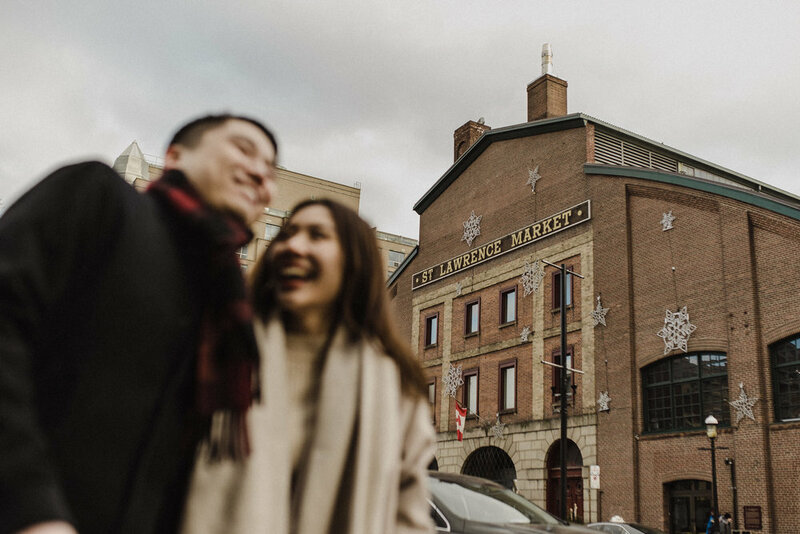 Jessica & Leon took a stroll in St. Lawrence Market in downtown Toronto for their engagement session and ended up at their apartment for a cozy snuggle sesh. 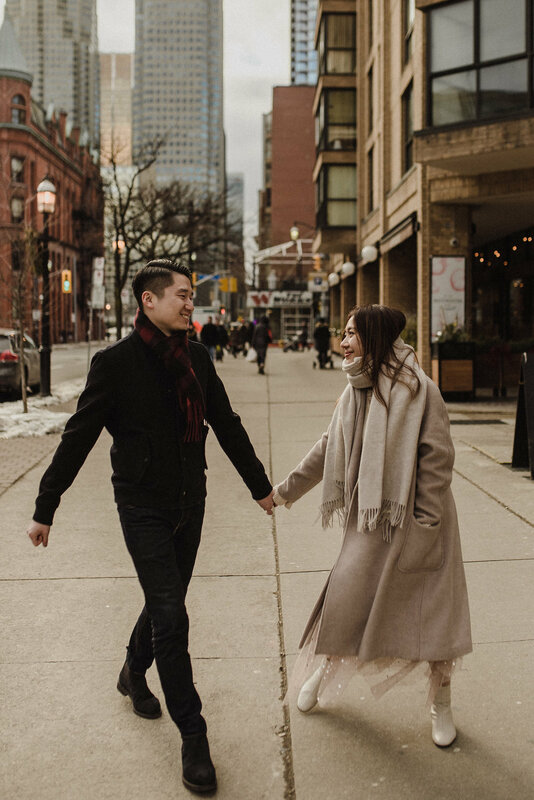 That’s what I love about engagement sessions - there’s no right or wrong answer. It can look like however you want it to look like. 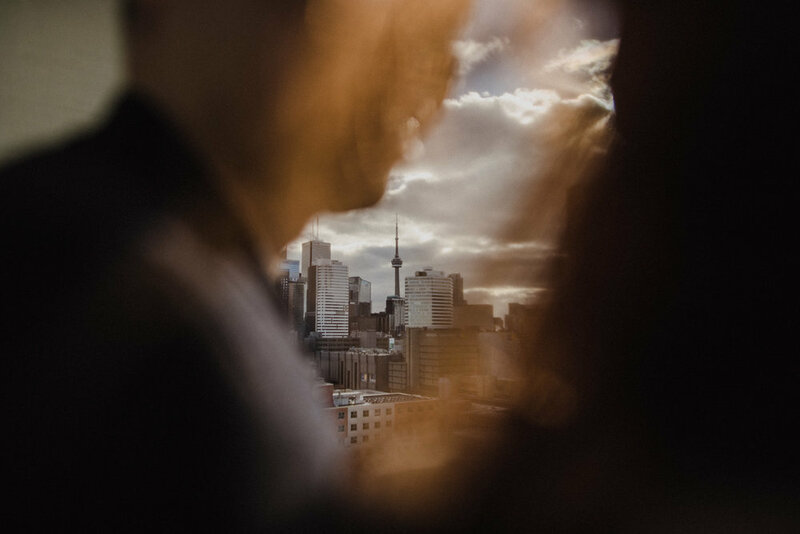 If that means exploring your favourite downtown Toronto area and then documenting your daily rituals at home (i.e. Netflix and chilling in your PJ’s) then that’s freakin GOLDEN in my books.